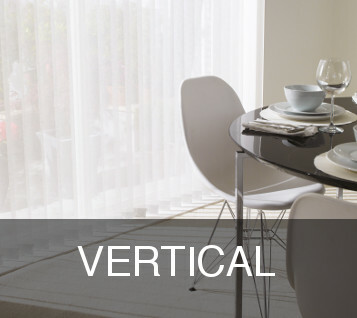 Vertical blinds are the traditional and still by far the favourite choice of most homeowners and offices alike, Click the image to find out more about our vertical blind offers. 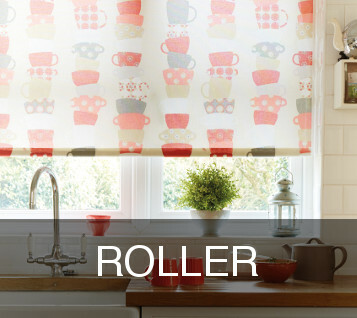 Roller blinds can be made to match our vertical blind range. Roller blinds are ideal in situations that command total privacy. 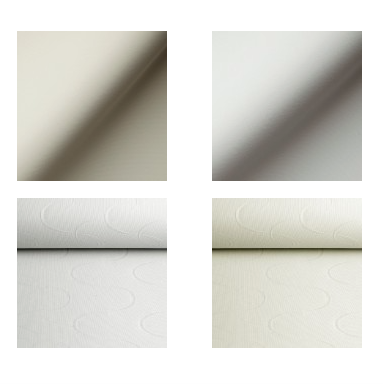 Click the image to find out more about our range of roller blind fabrics. 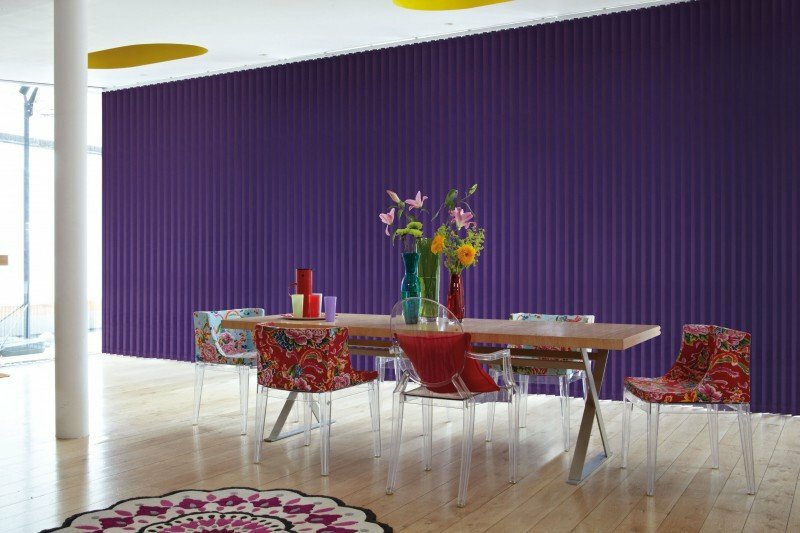 Venetian blinds in either wood or aluminium can lend a touch of class to any room. 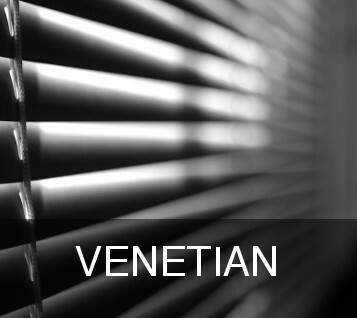 Ideal for the home or office our made to measure venetian blinds offer tremendous value. Click the image to find out more. 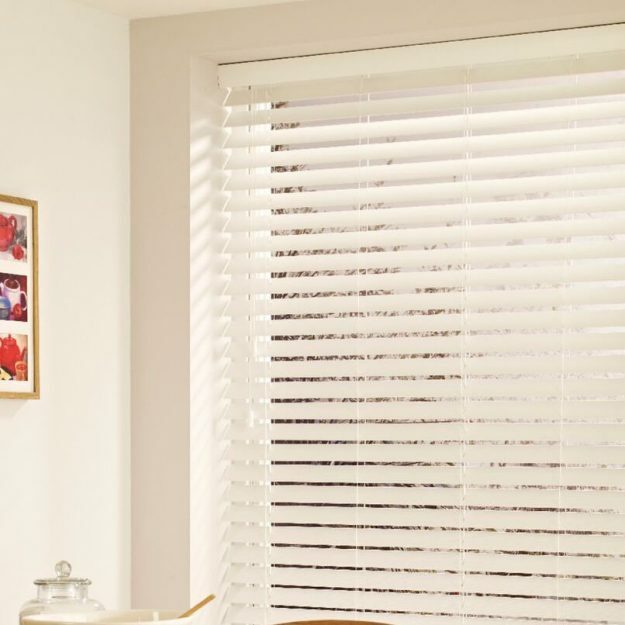 Faux wood blinds are quickly becoming our most popular blind. All the beauty of real wood at a fraction of the price. 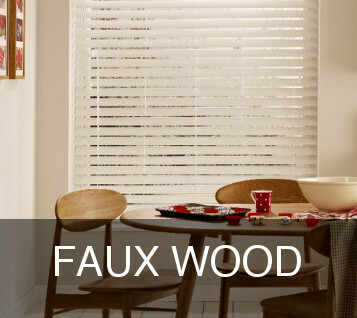 Click the image to find out more about our faux wood blind offers. 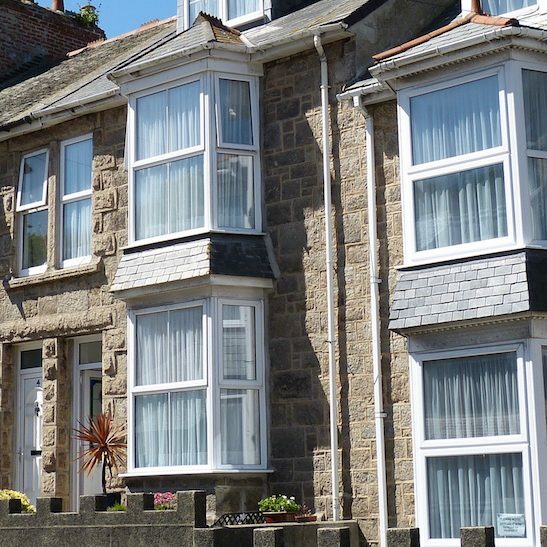 Looking for the ideal blind for upvc windows? 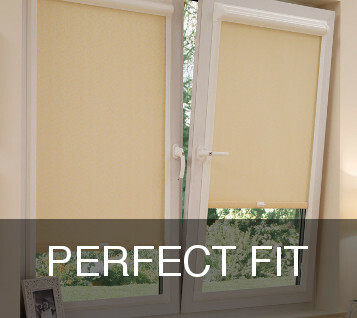 Our perfect fit blinds are the ideal choice for UPVC windows as they don’t require screws. 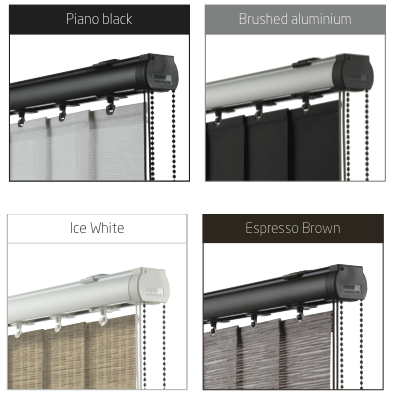 These are also the best blinds for tilt and turn windows. Click the image to find out more. 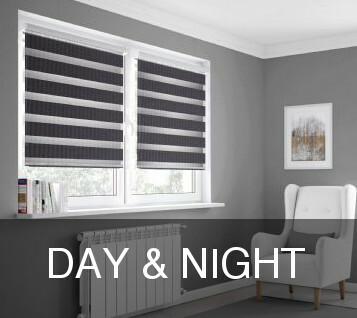 Day and night blinds offer the versatility of a roller blind but offer perhaps the best mix of privacy and light control than any other blind. Click the image to find out more. Click the image to make an appointment for a free quote. 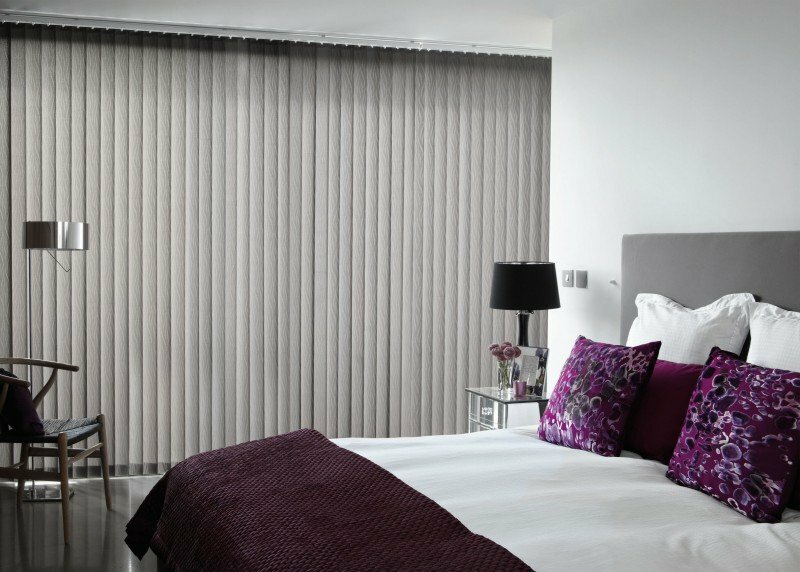 We have blinds fitters in St Helens, Wigan, Warrington, Widnes, Manchester, Stockport, Liverpool, Wirral Preston, Southport, Chorley, Bolton, and all over the North West, every day! Our blind offers are legendary and we don’t employ salesmen. 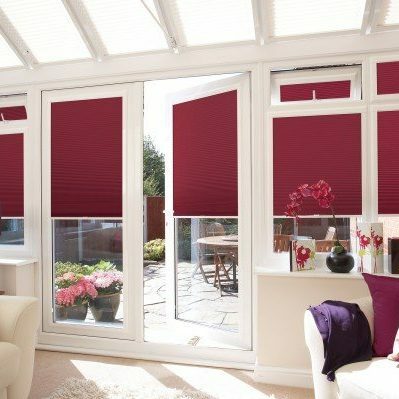 A fast and efficient made to measure blind service. Looking to save even more money? 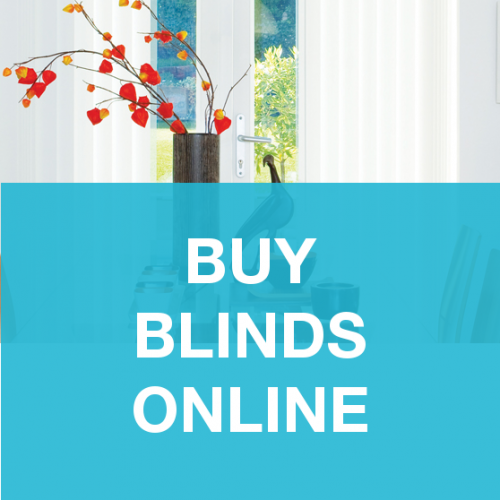 Why not visit our online blinds shop. 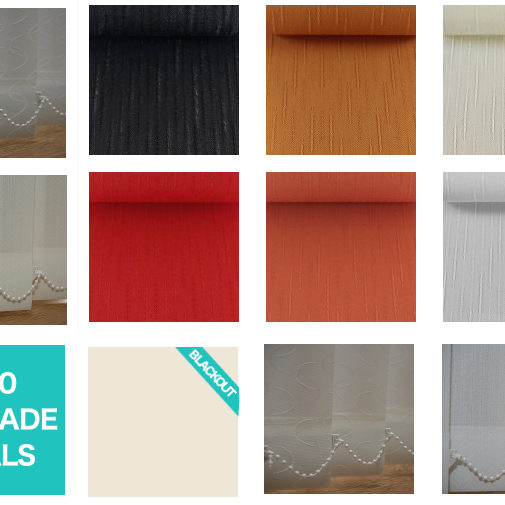 We have the lowest price vertical blinds in the UK on offer! If you’re comfortable using a tape measure and drill then take advantage of our made to measure blind offers online. 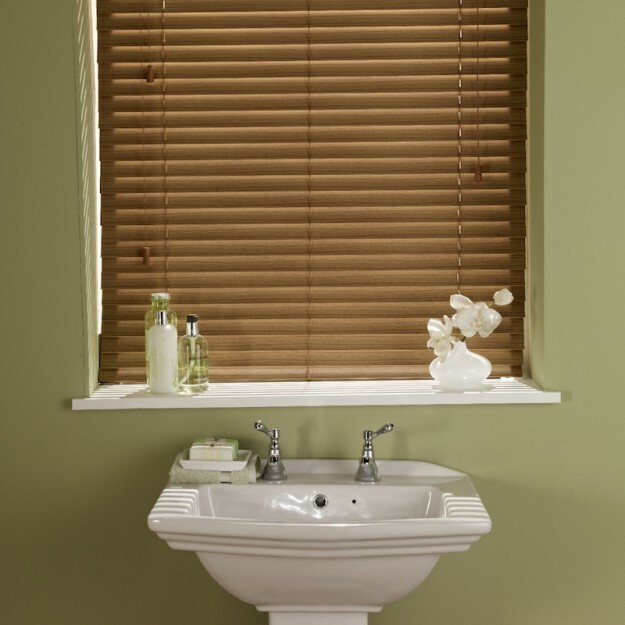 We also offer a tremendous range of blind spares and replacement vertical blind slats. We deliver across the UK. 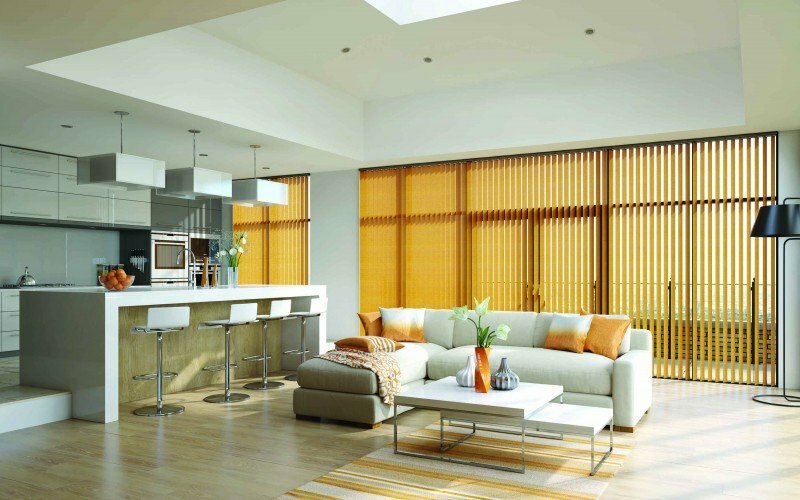 Just Blinds is a family owned company with an independent status originally based in St Helens, our blinds factory is now based in Wigan and we’ve been manufacturing and installing quality window blinds around the North West of England for over 14 years. 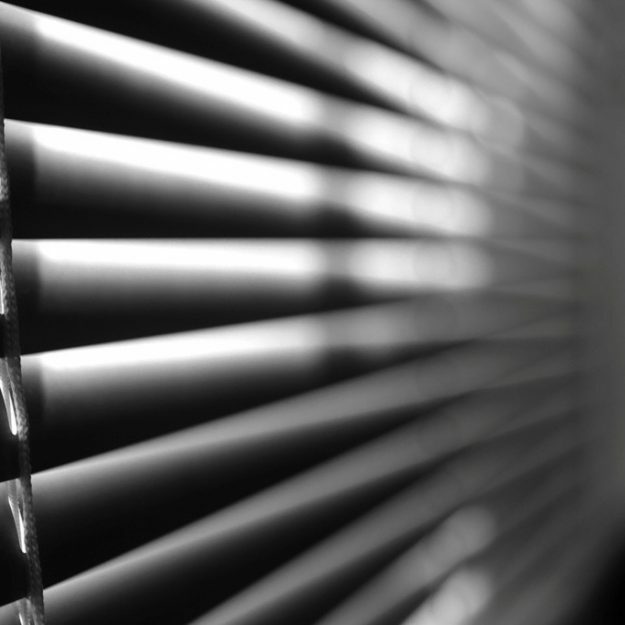 We fit window blinds in all areas of Wigan, Bolton, Preston, St Helens, Liverpool, Wirral Manchester, Stockport, Widnes, Southport, Widnes and Warrington in addition to supplying window blinds all around the UK and even into Europe. 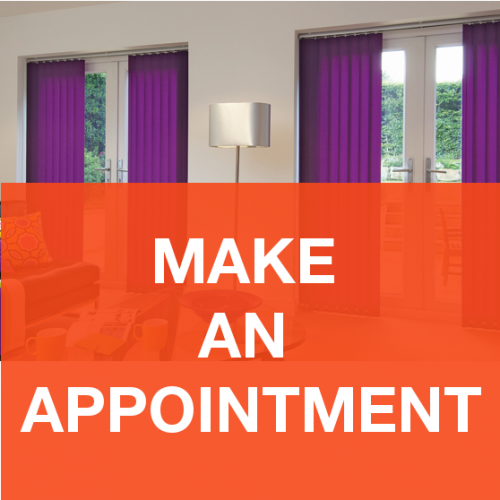 There is no better way to brighten up a room than by fitting new blinds. 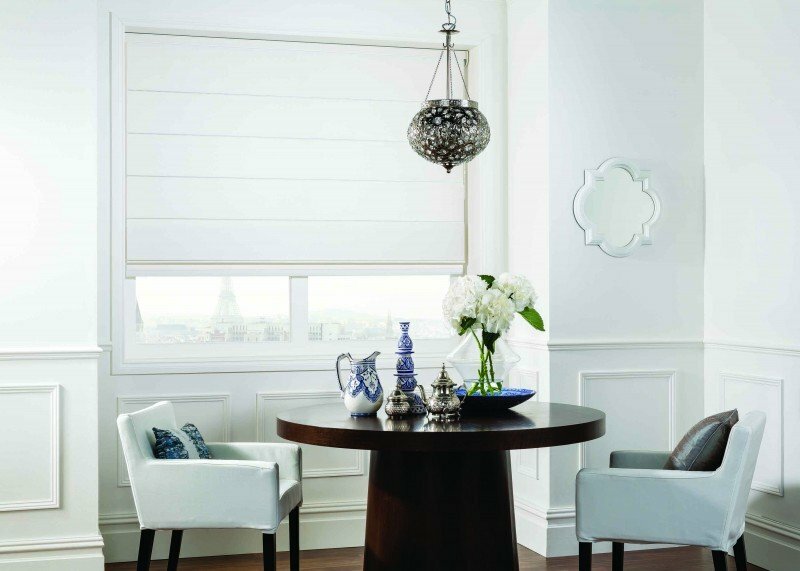 The choice of fabric alone can change the mood in the room and the many variations of blinds allow you to alter the way daylight affects the ambiance. 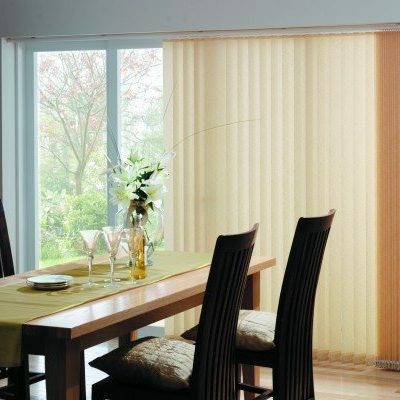 Twenty years ago when vertical blinds were made by a few select companies you would expect to pay many hundreds of pounds for just a few blinds. 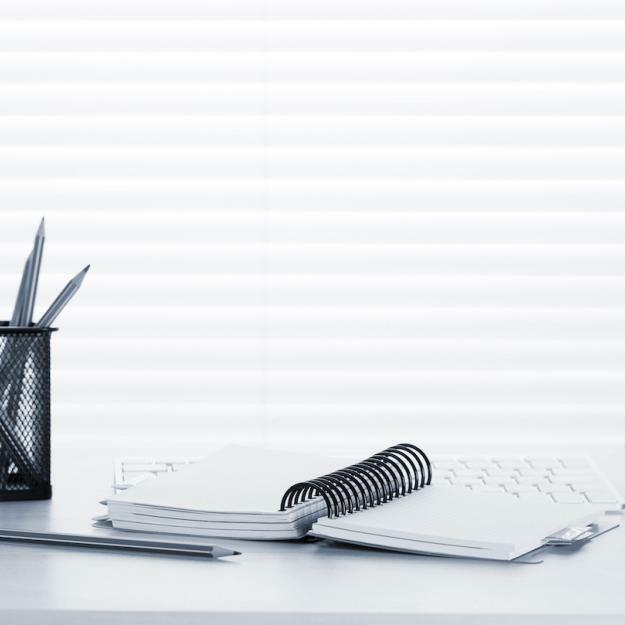 With today’s technology and the freedom of international trade, the price of blind production has fallen dramatically despite what the large companies who mail shot you each week would have you believe. 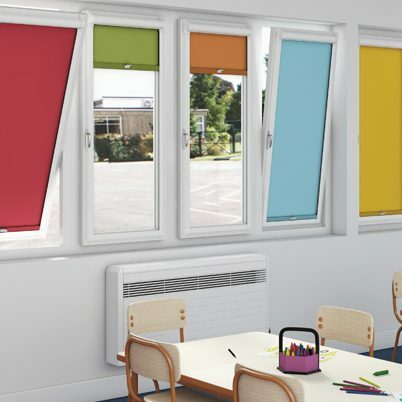 We have some excellent offers for multi blind purchases that have made us a favourite with landlords and property developers in the North West area. We hope you enjoy your visit to our website today, please feel free to call us on one of the numbers below if you need any assistance. 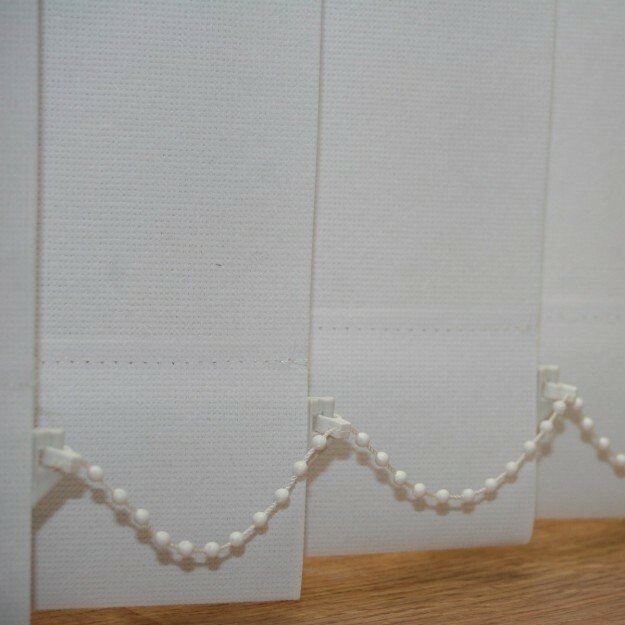 Just a quick note to thank you for the blinds that you fitted in my mothers home. 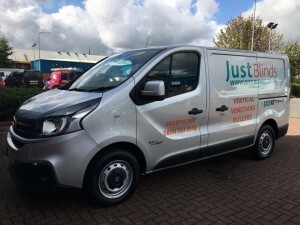 Your fitters were clean and courteous and your prices are excellent. 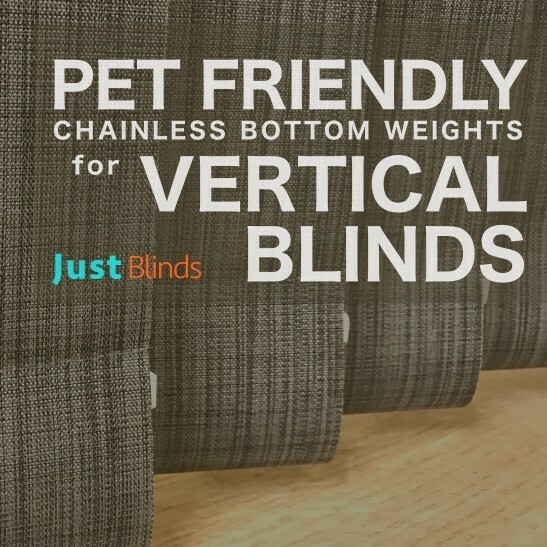 A big thumbs up for Just Blinds! I wanted to have new blinds fitted into my bedroom. 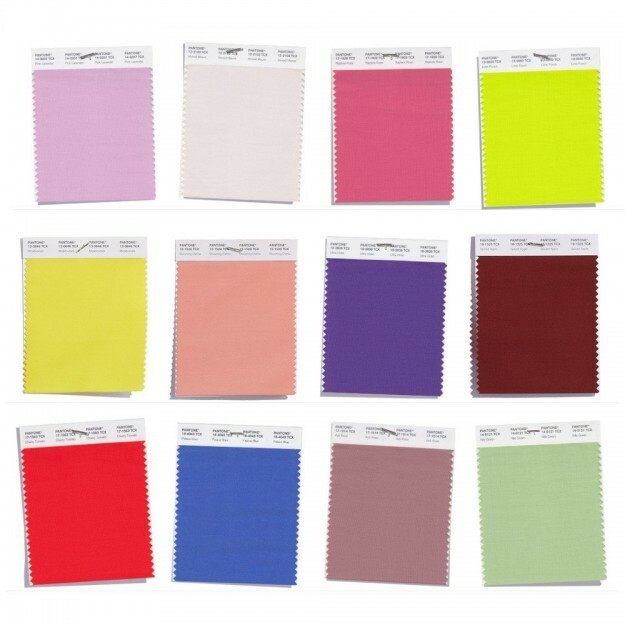 I called three companies, one didn’t show up, the other quoted me 3 times what Just Blinds quoted for the exact same fabric. 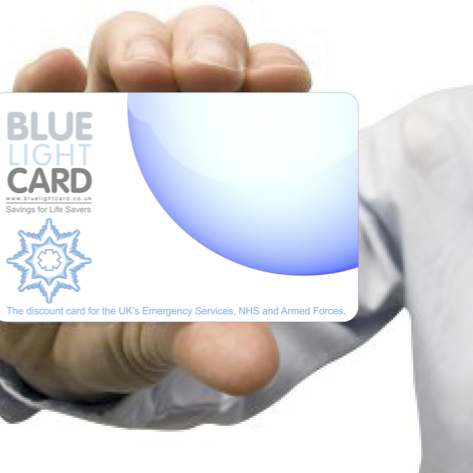 Thank you for providing an honest and good value service. Your fitter was polite, helpful and courteous. Really pleased with the faux wood blinds that have been fitted to my bay windows, We had a few Southport blind companies out but Just Blinds offered by far the best value. Will happily recommend you. Top marks to you guys, I LOVE LOVE LOVE my new blinds. Special thanks to Glen for going the extra mile. 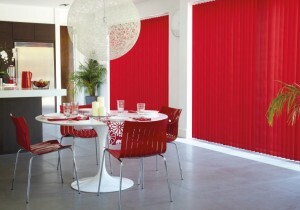 We had several prices before buying new blinds for our conservatory. 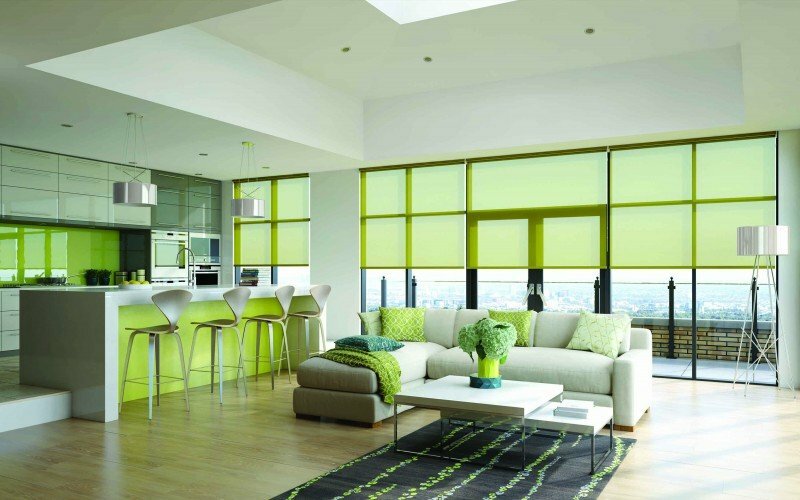 Just Blinds had the best selection and by far the largest range. We liked that it’s a family run business. The service was great from start to finish. 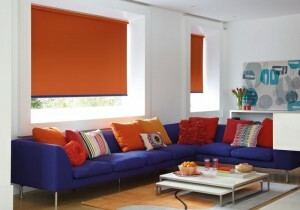 Would happily recommend Just Blinds to anyone looking for window blinds in Bolton. Thank you for your prompt and courteous service. I will recommend Just Blinds in the future. Hi Nicky, I would like to congratulate you and your company for the excellent service that I received from you. 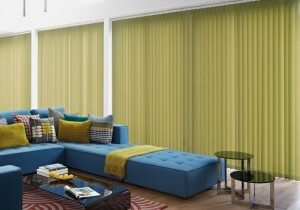 I was kept up to date at every step of the process and the finished blinds look great. 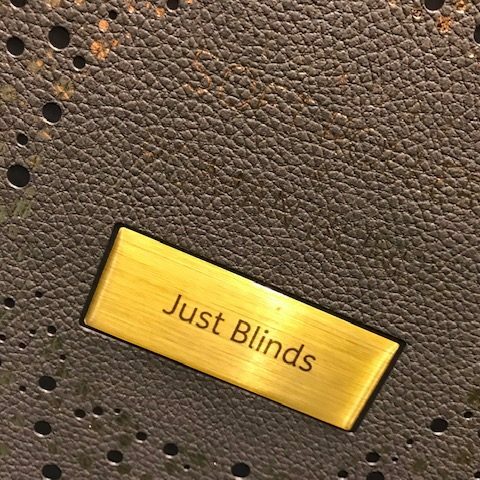 Just wanted to say thank you to all the team at Just Blinds, especially the girls in the office who kindly worked around my appointments. I’ll recommend Just Blinds to all my friends. Our new wood blinds look amazing! They’ve completely changed the look of the house! Great service and prices. 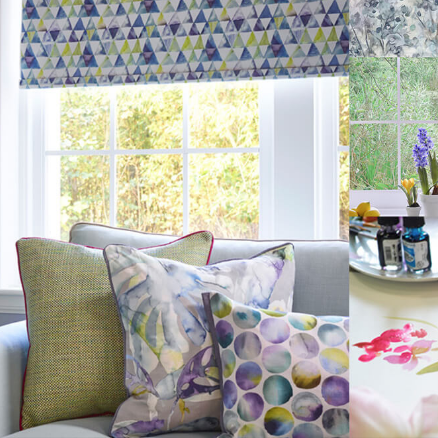 I am delighted with my blinds and so are my friends, so you can expect some more orders soon! 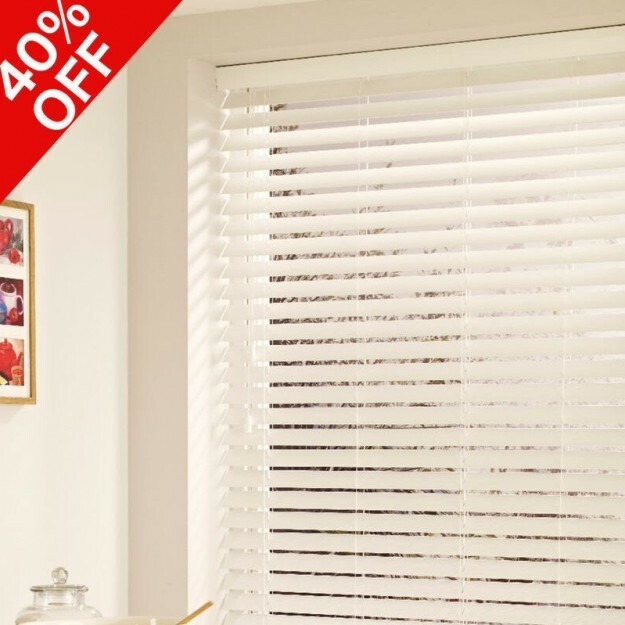 I’d had a bad experience in the past with pushy salesman and so this time I specifically looked for a blinds company that didn’t employ sales people. I’m so glad I found you. My blinds are lovely, the price was less than half what I’d been quoted previously and the whole experience was a pleasant one. It’s my absolute pleasure to recommend your company to my friends and family. My blinds were fitted today, they’re fab, thank you! This is the second time that I’ve used Just Blinds, The blinds that I bought six years ago are still fine, I needed blinds for a summer house in the garden, I couldn’t believe it when the same fitter who I dealt with six years ago turned up to give me a quote. As usual, a great price and service. 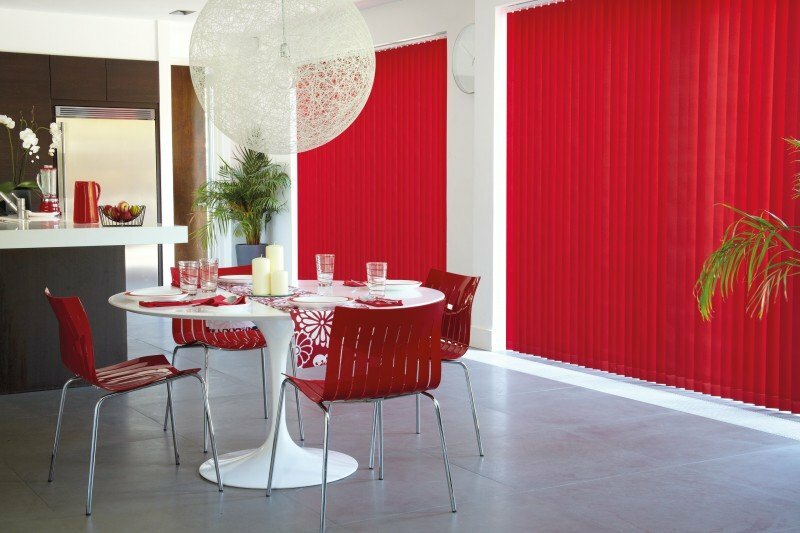 I can highly suggest you call Just Blinds if you’re looking for blinds in Southport. Just a quick note to thank you for my new roller blind. The kitchen looks wonderful and bright. I’ll have you back in the summer to do the front windows. Many thanks Claire. Just like to say I am thrilled to bits with my new blinds. I would highly recommend your company to family & friends. Absolutely delighted .Thank you Just Blinds & to all the staff. Just Blinds installed my blinds over 7 years ago. I’ve just had them back to do some more for me in our new extension. The same fitter (Alan) called as I had the first time around! That speaks volumes! 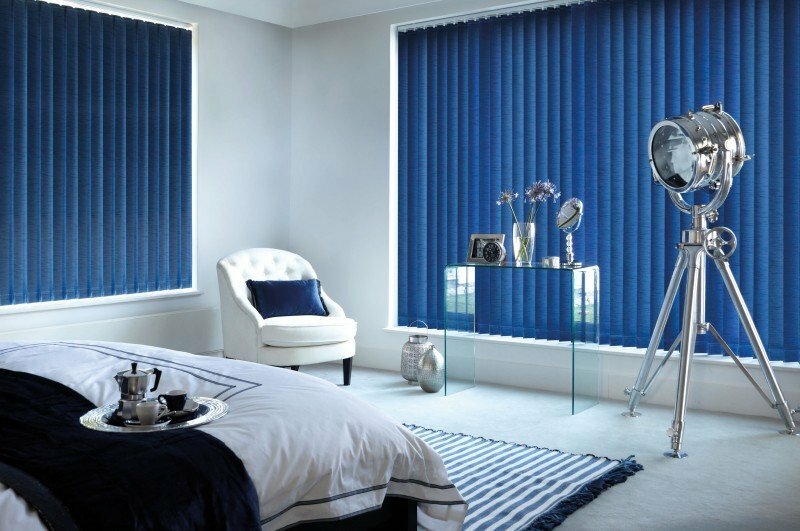 Pleasant company, great blinds and even better prices. I’m very impressed with your service and prices and would definately use you again. Thank you for helping to give a great new look to my home. Just wanted to thank you for the wonderful job that you’ve done in my mothers house. Her blinds are fabulous and she’s thrilled that she can open and close them remotely. Thank you so much for your advice and for the lovely job that your fitter did. The blinds look lovely. 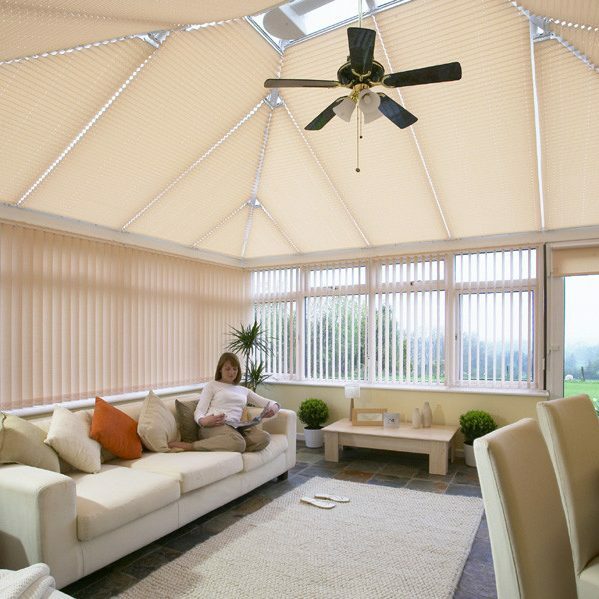 The quality and finish is excellent and they really do dim out the light wonderfully. Such great value for money too! 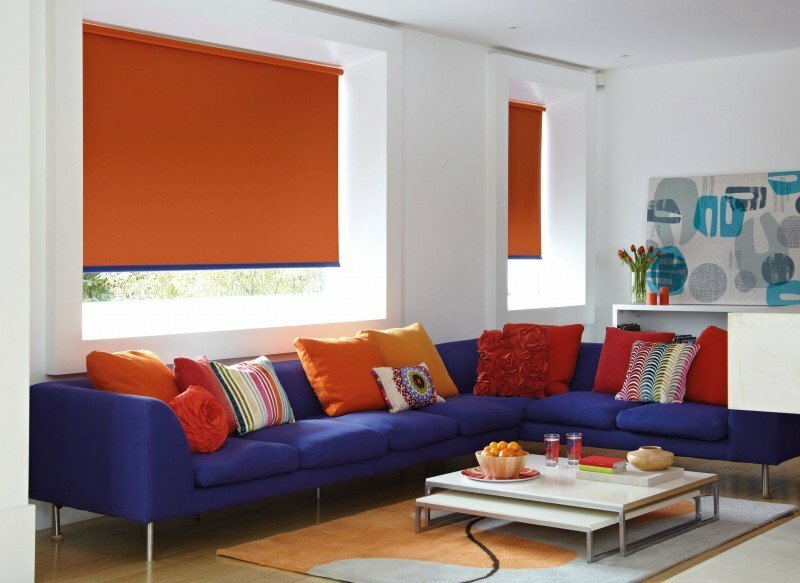 Can I just thank you for your time and help in choosing and advising on the blinds for my recent purchase. I did not wait long and they were fitted without any fuss. I just wanted to say thank you very much for your help with this and to say how pleased we are with the blinds and your service and would recommend. 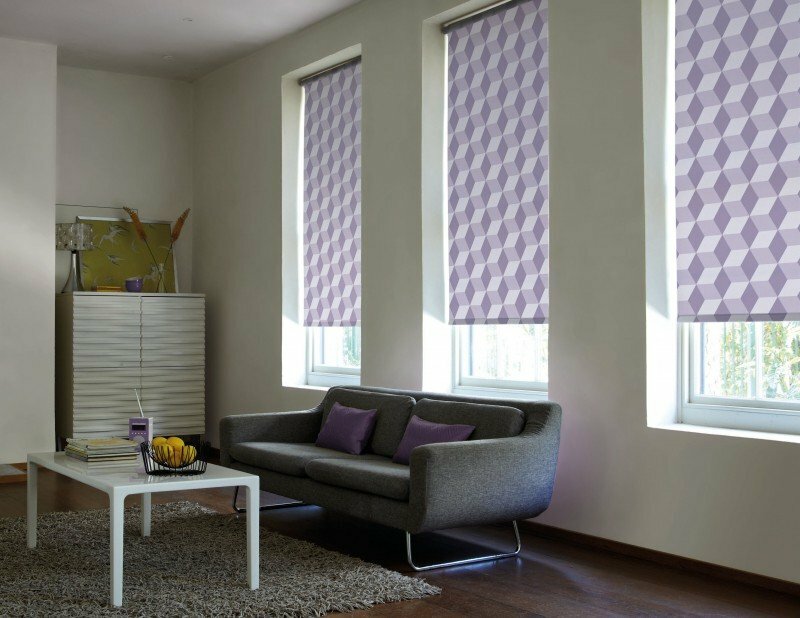 It’s not often I have a good enough service to want to shout about it but everyone that I dealt with at Just Blinds exceeded my expectations. Even though there was a slight mix up with the order, the problem was put right in record time and always with a smile. Thank you Just Blinds! 5 Stars! I just wanted to say thank you for the lovely blinds that Allan recently fitted for me. I’ve found your quality and service to be without fault and your prices are excellent. I’ll have no hesitation in referring my friends and family to you.